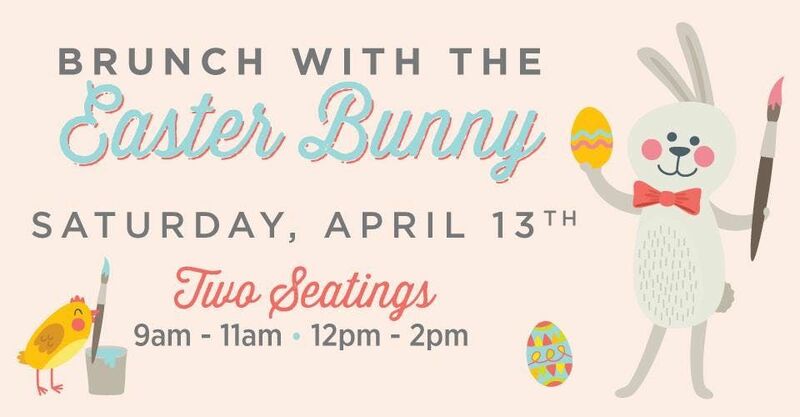 Enjoy a full brunch buffet, photo with the Easter Bunny, cupcake decorating, crafts & candy bag for kids. 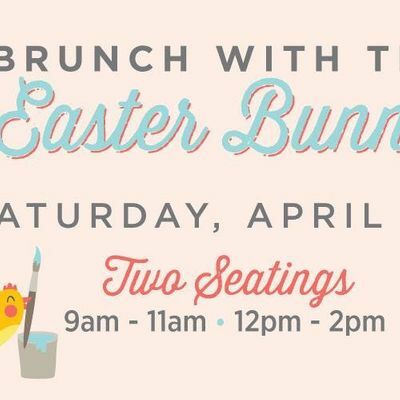 Adults can get the whole brunch experience by adding unlimited mimosas and bloody marys. This is one of our most popular events and it does sell out! Purchase your tickets today to guarantee your spot! Aviator Members receive 10% off. *Aviator Members: Please call us at 718-758-7551 or log in to your DASH account to register with your discount.